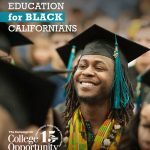 The value of a college degree in the 21st century has never been higher. 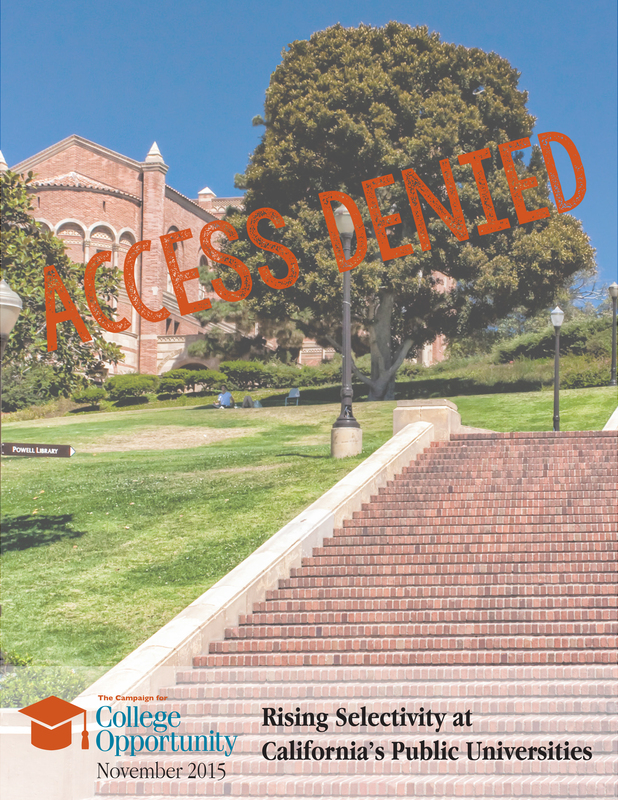 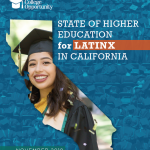 More Californians are prepared for college and want to go, yet our public universities cannot accommodate all of the eligible students and the state has failed to invest the resources necessary to expand college access to keep pace with demand. 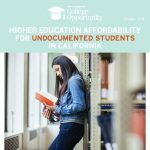 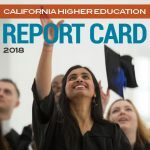 In response to the mismatch between student and workforce demand and a shortage of college seats in California’s public universities, our research seeks to provide a clearer picture of admissions standards, capacity challenges, and the role of state funding and policy priorities in Sacramento on the University of California (UC) and California State University (CSU) systems. 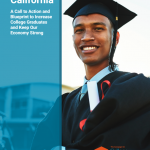 We are especially concerned with the impact of increased competition faced by California students today on our ability to produce the college graduates we need.